The best tools for adult video chat. This page represents an ongoing work. Technology is constantly changing and as we test & implement new tools, this page will be updated to reflect that. The intention of this page is not to be an exhaustive list of every possible tool & toy a webcam model might use. 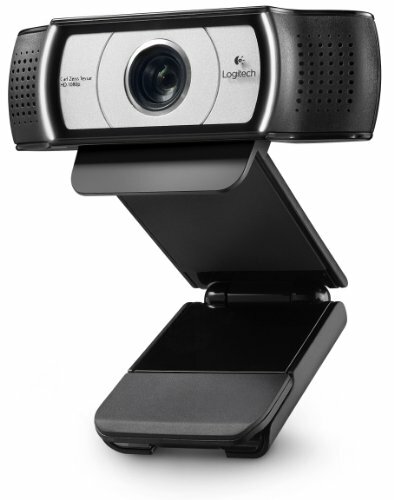 It's purpose is to recommend the best in class technical tools for use as a webcam model. We do not have any affiliation with any of the companies that manufacture these products and our recommendation of them is obviously not reflective of any endorsement by those companies of Pandora Modeling. In working with now thousands of models over the years, we've collected a large amount of data as to what tools work and what don't. We've tried out countless different laptops, webcams, lightbulbs, routers, ISPs, and mattress covers. We've seen the live results of each product when a model uses them. In short, we know what works. We select the products to recommend based on a "best in class" ideology. Meaning, for the specific use case we are going to have happen, what tool is the best? This factors in things like quality, reliability, options, price, and much more often the things a tool doesn't have. We like things that work simply and get the job done without excess static. These products are the tools of our trade. We would be absolutely lost without them. And so we hope you love them as much as we do. We love Apple. 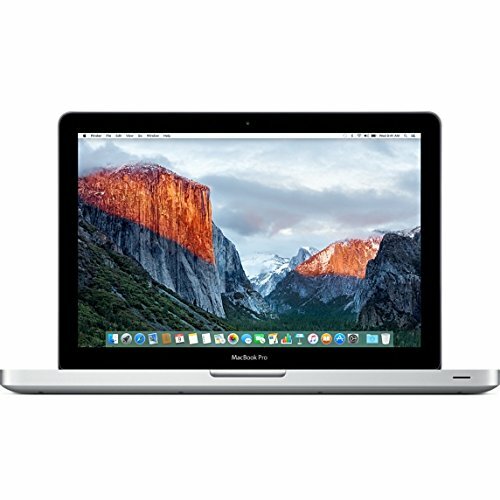 And our everyday work machines are Macbook Pros. Many of our models swear by using Macbook Pros to broadcast. This situation has been going on for a while, and no one has been able to find any complaint. Macbook Pros are powerful. Their WiFi cards work great. 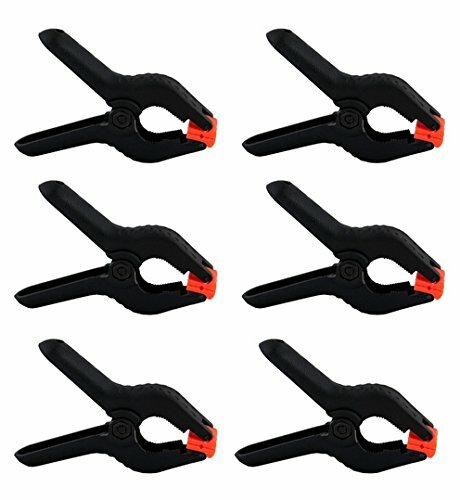 They can be hardlined into a router using an inexpensive adapter. They are a joy to use. And their video processing power is more than sufficient to stream our live HD video. Good battery life for extended mobility while working. Love it. Love it. Love it. Windows PCs change a lot more. But our current recommendation that we've sent out to a few models with positive feedback is the Toshiba Satellite. Full Disclosure: We've never used this laptop. We reached this recommendation after reviewing the geek data on basically every laptop released in the past few years. The laptop game is hard. They are trending in the extreme: either the ultra-cheap Chromebooks (which won't work with our software) or super high-end and cool. The middle has been unexciting, and still is. This laptop steps into the middle and comfortably reigns. The BCC950 has one key selling point. A remote. Finding a good webcam with a remote was impossible for a long time. The image quality is nothing to complain about. It looks great and the added ability to remotely change the view and zoom in/out makes it attractive if you want that option. 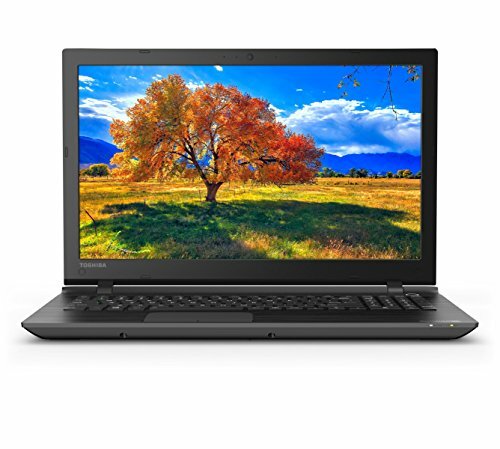 The BCC950 has a major drawback of being a good bit more expensive than the C930e. 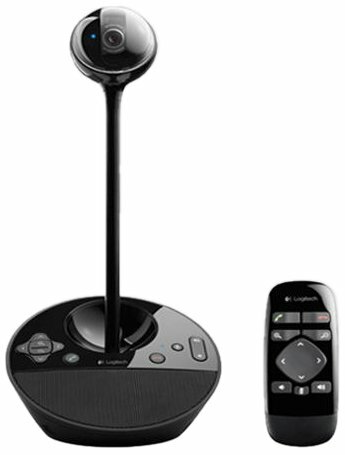 We have been recommending this Logitech series for years and have yet to receive negative feedback from anyone. The C930e is the newest version. We had still been recommending the C920 up until this post, but the price of the C930e has come down enough to make it qualify as the best in breed for the $100 price point. The image quality on the C930e is absolutely outstanding. This tripod is on sale for $24.99 at the time of this writing, which is a huge steal. But even at $40-50 this was a good buy (which is what we originally paid for our first order). 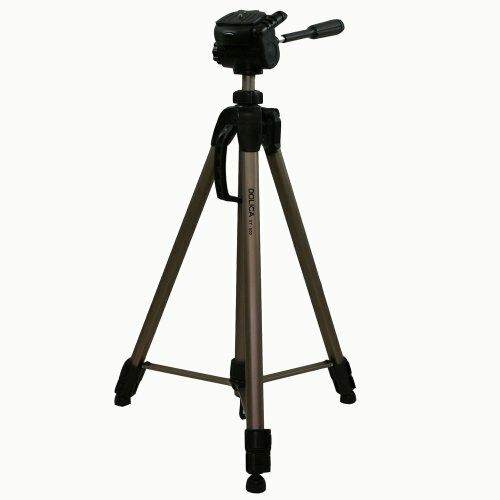 The Logitech C930e (and 920) will mount to this tripod out of the box. The BCC950 does not have a standard tripod mount. 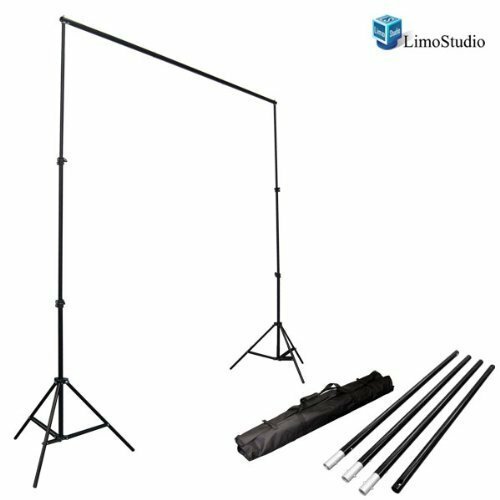 Adding a tripod allows you to have an extremely stable, easy-to-arrange view for your image. 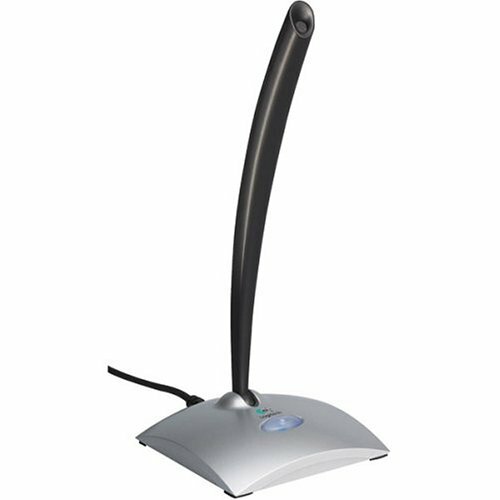 The C930 will just clip onto your laptop or monitor. A nice feature, but for performing on webcam this is not an ideal setup as having the webcam location and the computer location married leads to all sorts of unhappy compromises (the screen always has to be close enough to read, and that brings the cam really close, for example). Having these be semi-independent from each other allows you to set up your camera at the best angle possible and keep it there while being free to move your computer as you please. 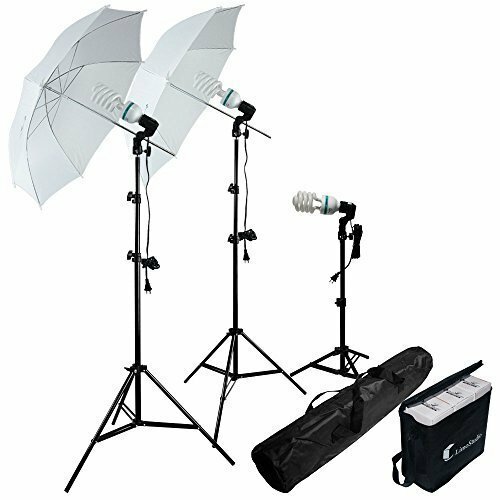 Take your lighting to an extremely professional level with this simple and inexpensive studio photography lighting kit. This will be very noticeable with an HD webcam. You could get by with inexpensive lamps from Target or Walmart, or move up a level to the umbrella lighting. We recommend adding a USB microphone. It will produce better audio than any webcam’s built-in microphone and is all-around great. We’re recommending two options. One is extremely expensive, the other is extremely cheap. 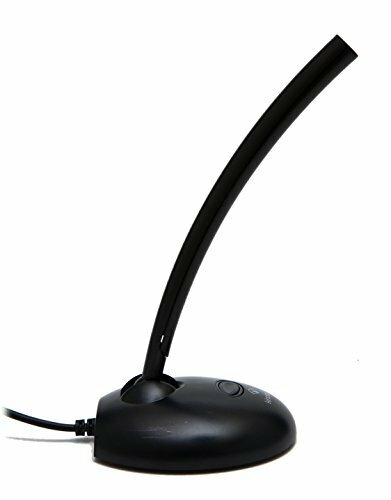 The high-end option has clean, crisp sound, background noise cancelling, and a long cord so you can have it close to you when your webcam is a few feet away. Recommended by internet entertainer extraordinaire Max Hughes. The other one will get the job done admirably at a fraction of the cost. No complaints. We're really bad at explaining the technology behind Powerline. Here's our first attempt, "This product hooks up to your modem or router and sends internet over your home's electric lines so that you can get the fastest speed anywhere in the house." It's a real life-saver for models whose work room is far away from the router. The further you are away from the router, the less effective a WiFi connection becomes. 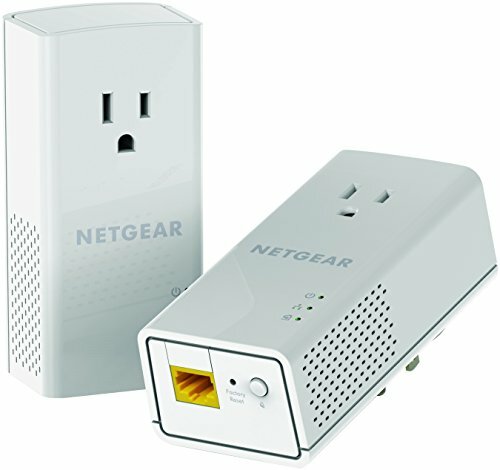 By adding the Netgear Powerline (and then plugging in the outlet in your room and connecting via ethernet), you get full speed with no WiFi loss. How necessary this is depends on your internet speed. As a general rule, when camming, you should be hard-wired into your internet source instead of using WiFi. This product allows you to do that if you're not working from the room your router is in. Everyone should have a music streaming subscription, adult video chat model or not. It's just the best way to listen to music, period. And during your long marathon sessions on cam, music will save your sanity. If you're not on the fastest internet plan available to you, call and upgrade. Live streaming 1080p video is an incredibly data-intensive process. You want to have upload speeds of at least 1mb (check this at speedtest.net). More is better. You can't have too much. $20-30/month extra on internet will pay for itself with one extra show earned for having a better stream. Rule: Everything that is visible in the view of your cam matters. Any clutter, anything out of place, is a distraction. You should treat the view of your cam like a canvas for painting, and you are the work of art that goes on it. Nothing should be in view that doesn't add to your presentation. Less IS more. What we're offering here is a simple "backdrop fix". It works, it gets the job done. The main thing to consider here is that generally a contrasting color to your skin tone is best. If you're dark-skinned, opt for a light-colored background; if you're light-skinned, opt for a dark-colored background. A caveat is that you probably aren't that familiar with your skin tone, surprisingly. 99.9% of the population is in between dark-skinned and light-skinned - some shade of tan or brown. Which means that almost everyone can get away with either dark backgrounds (black, dark red, dark blue, purple, etc.). Just avoid hues that are too close to your skin tone. And only the particularly pasty white models need to avoid white backgrounds. Go for cheap on the bed sheet - Walmart or Target brand (or cheaper if you can find it). Finally, go for monochrome. One single color. No patterns or graphics. This is a background. Remember, it's the canvas. If you are working on a bed and don't have room to put the actual backdrop stand behind you, never fear. You can just get some push pins and put it up on the wall. Just make sure that the camera view is completely within the bounds of the backdrop that you design. 90% of the wall covered with 10% of the white wall sticking out looks terrible. Assume that everyone has terrible OCD that comes into your room. Take the few minutes extra to make it perfect. The tiny details matter. The big ones do too. This list covers the general equipment that will help you deliver the highest possible quality, without going overboard. We left out most of the crazy expensive stuff that some people use because we really don't think it's necessary (or practical for most models). This list contains the best in breed options for each class of product. We shopped around and tried things out so that you didn't have to. Everything on this list is 5 stars. Either for quality or for price to value. Keep in mind that each category listed has at least dozens, often hundreds of competing products. Almost all of them would get the job done also. This list simply compiles what we think are the highest value, best-fit tools to get this very specific, lovely job done.